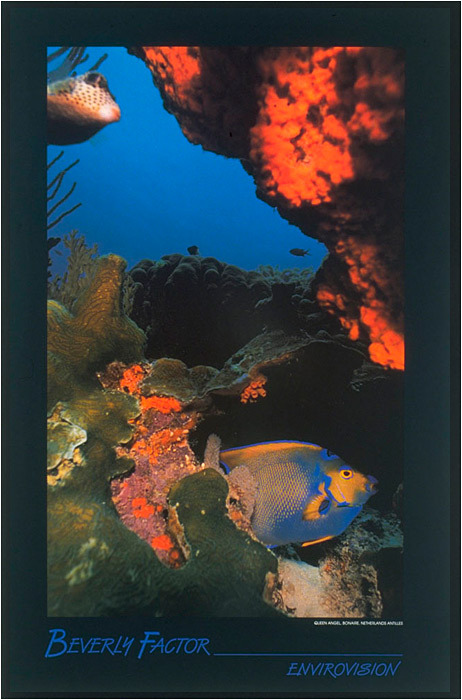 FINE ART POSTERS Beverly Factor's untouched photographs reveals the reality of the beauty under the sea. Brilliant images from around the world are available as lithographic art posters. Printed on 80 lb high quality recycled paper using environmentally safe inks. Each poster is signed by Beverly. All posters are 21” x 32” except Pink Tip 32” x 24”.